Other Services | ABC Pest Control Inc.
ABC offers a variety of additional services you may need! 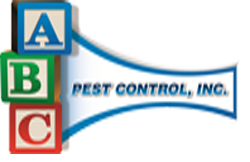 Because pest management services host such a wide range of insect problems, ABC cannot list all of the services we offer here. However, here is a short sampling of the additional services we may be able to help you with. If you do not see the problem, or issue, you are dealing with listed here, then please call our office and speak to one of our service representatives! The list below details a few of ABC’s additional service offerings. 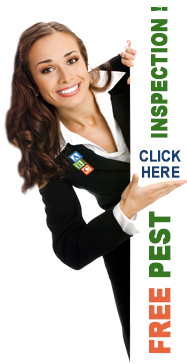 ABC Pest Control Blog to answer your questions!